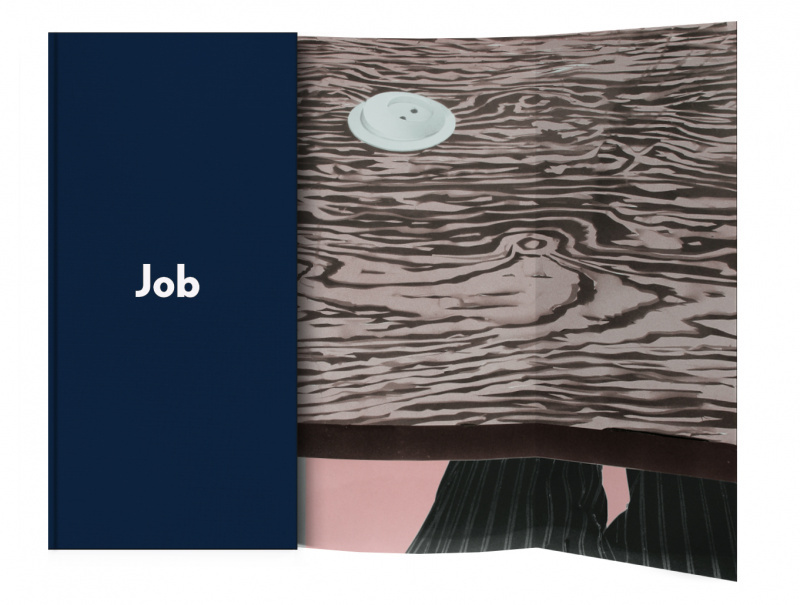 The ritual of the ‘job interview’ can be considered as a courtship that’s conditioned by protocols that ask for a quite particular display: with social relations as material, a dance of conformity, the attempted imagining and echoing of expectations, and bartering as ‘living currency’ – to borrow the term from artist and writer Pierre Klossowski. This anthology of commissioned writing includes contributions by Nadim Abbas, Howie Chen, Heman Chong, Matthew Dickman, Jason Dodge, Holly Pester, Angie Keefer, Natasha Soobramanien, Marina Vishmidt, and Jonas Žakaitis. Please visit our shop or email info@para-site.art to place an order.